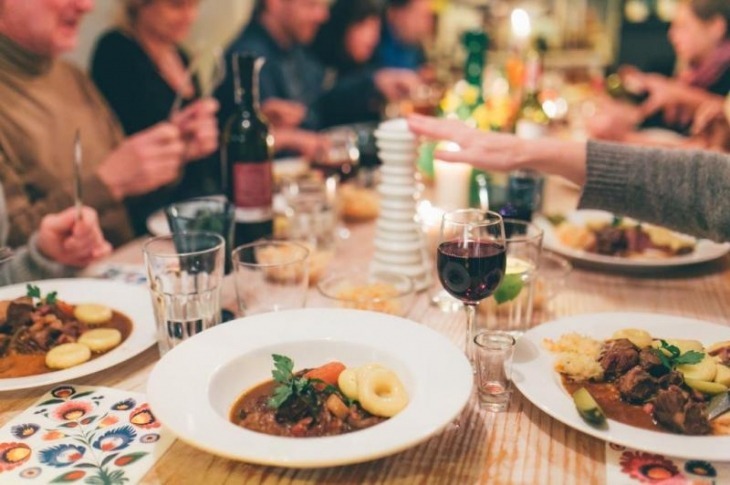 Whilst on holiday in Krakow, why not enjoy a freshly-cooked traditional Polish meal with a local family at their home? 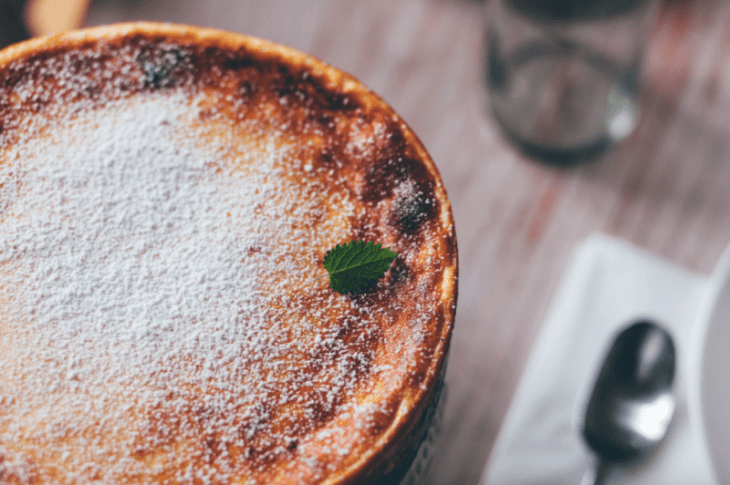 This is a wonderful way to experience the local cooking, as well as find out more about Krakow and Poland from people who live and work here. We have a range of cooks available, ready to cater for small or large parties. They source only the freshest ingredients from local markets or organic farms. There is even the option to take a trip to a farm outside Krakow, where you can learn to make delicious pierogi (dumplings) and other Polish specialities, then eat them! A great alternative to restaurants, and a memorable and unique event. 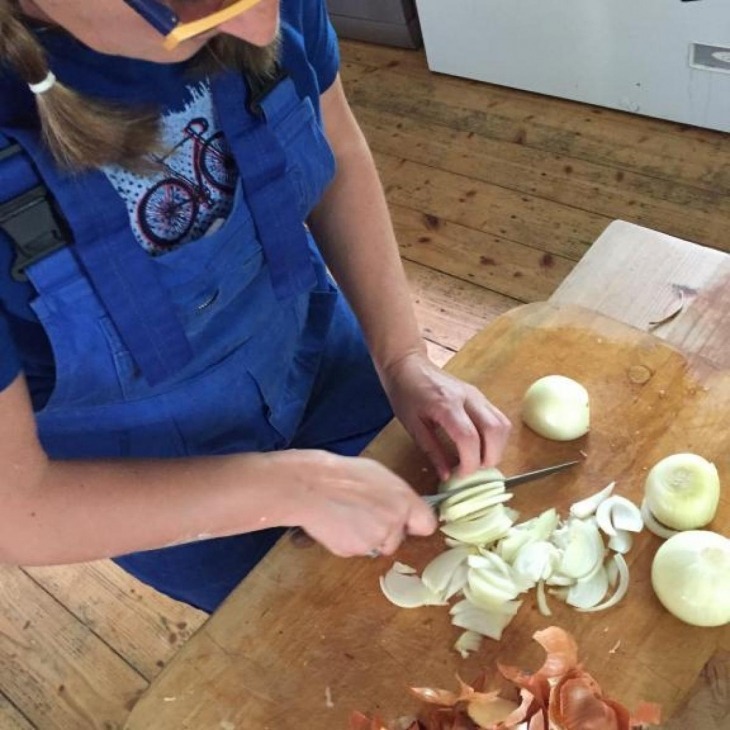 Upon booking, you will be given the address of the cook’s home and the time of the meal, as well as advice on how to get there by taxi or public transport. 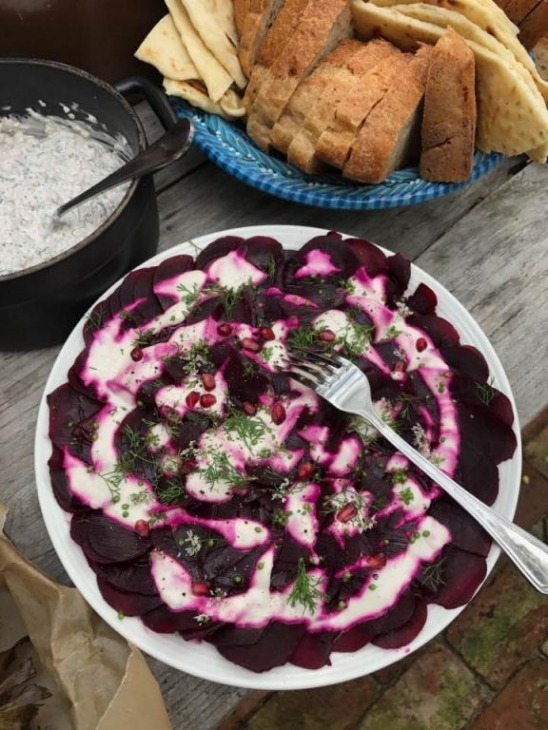 Upon arrival you will be greeted by the cook and welcomed with other guests (local people and others from around the world) to enjoy a home-cooked, delicious and filling meal. Eataway is not like a typical restaurant meal. 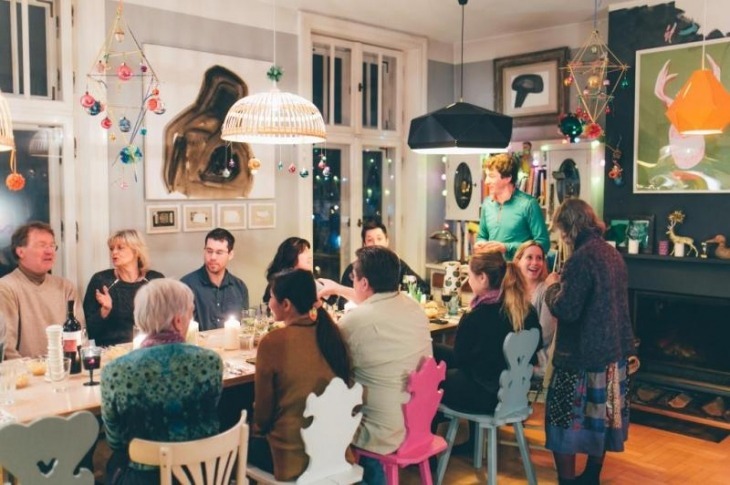 You will have a great opportunity to meet new people and find out about things to do in Krakow, as well as learn something about local life from the cook and other guests. 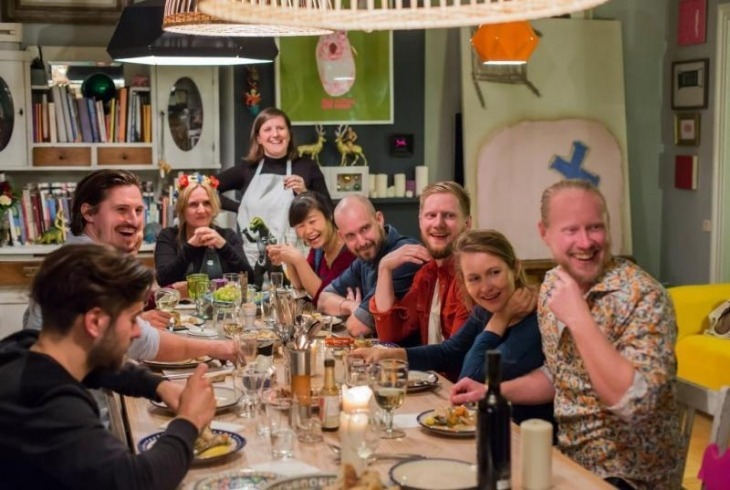 Eataway started in Krakow, and, described as “Airbnb for food” is now spreading around the world, with more than 600 home cooks in 42 countries already part of the Eataway community. Come and see how it all started! A 3 course, home-cooked meal, drinks, and great company! More information also available on eataway.com and the eataway Facebook page.